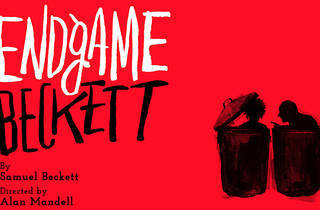 Samuel Beckett’s Endgame will enjoy a resurrection, er, revival April 24-May 22—if “enjoy” is an appropriate word to use in connection with the world of that morbid, absurdist classic. The production represents the return of LA theater fixture Alan Mandell (who also directs), reuniting him with Barry McGovern, his 2012 Waiting for Godot costar at the Taper. 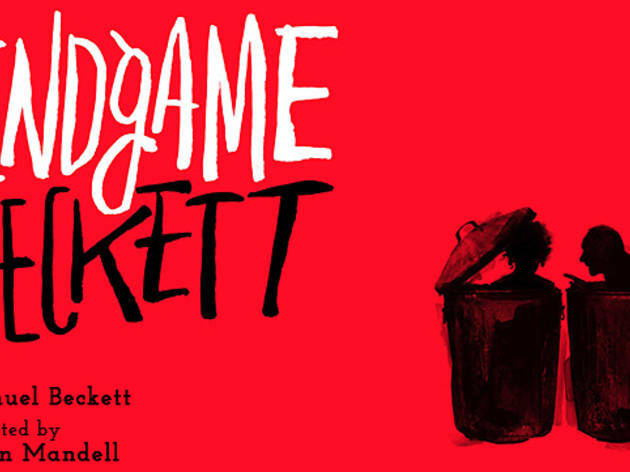 The 1957 Endgame is set in what feels like the dying embers of a postapocalyptic world. Whether it’s the result of a nuclear holocaust or plague or whatever is never specified; rather it’s the relationships—the futile, unchanging, sterile relationships—among the slowly dying, last known specimens of humanity that amuse and horrify. The play’s engine is the blind and tyrannical Hamm, unable to leave his pseudo-throne and lording it over his servant and legless parents, who exist inside trashcans. It’s comedy at its blackest, a grim but unforgettable joke at humanity’s expense.